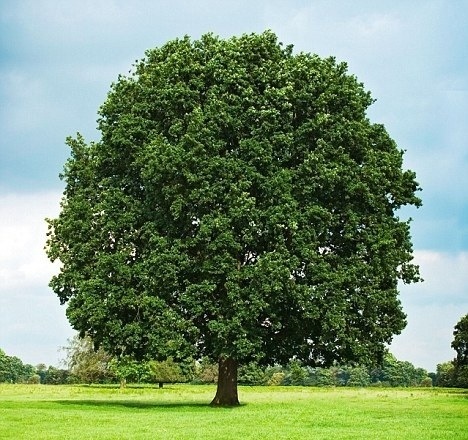 Instead of ‘keeping plates spinning’, I’m coming to the conclusion that a better metaphor for my middle years, is a spreading oak, full of twittering birds. Many feathered, they can’t be tethered; birds come and go and freely choose your branches. Some stay a while, some just pass through. Some coexist peacefully with the rest of the tree. Some scare others away. Some sing beautifully, others cheep incessantly. And quieter birds just appreciate the support and shade. Right in the centre of my tree is the ramshackle but solid nest which is my little family: cheeping, pecking each other and squawking periodically for food. Sustenance delivered, this nest is the driving purpose of my whole tree. Sadly my oak – like so many urban trees – suffers regular vandalism. A couple of people regularly urinate on it. Every now and then a f#ckwit carves “I am a f#ckwit” on it. Periodically someone tries to strip the bark and make my branches droop. But my tree is home to a good many happy singing birds most days. From the smiling faces in the coffee shop, via the cheery waves from security and the cleaners to the rather more demanding nesting birds of the people who work for me. And of course the noisy but life-filled family nest, bursting with love, at each end of the day. My tree of life ain’t a bad habitat. And seeing its many occupants cheeping, twittering, singing and flitting in and out is a happier picture than the pointless spinning of plates. Keeping the vandals away, the ravens at bay, the roots deep and the branches strong, is all I need to do to enjoy life-filled and happy days. That, and a heart of English oak. There was a tree once, my grandma planted it. I remember writing about how I felt about it until a storm shook it’s very roots and it died and was cut away. The dead trunk still lies in my uncle’s lawn and I can make metaphors out of it all day and night.